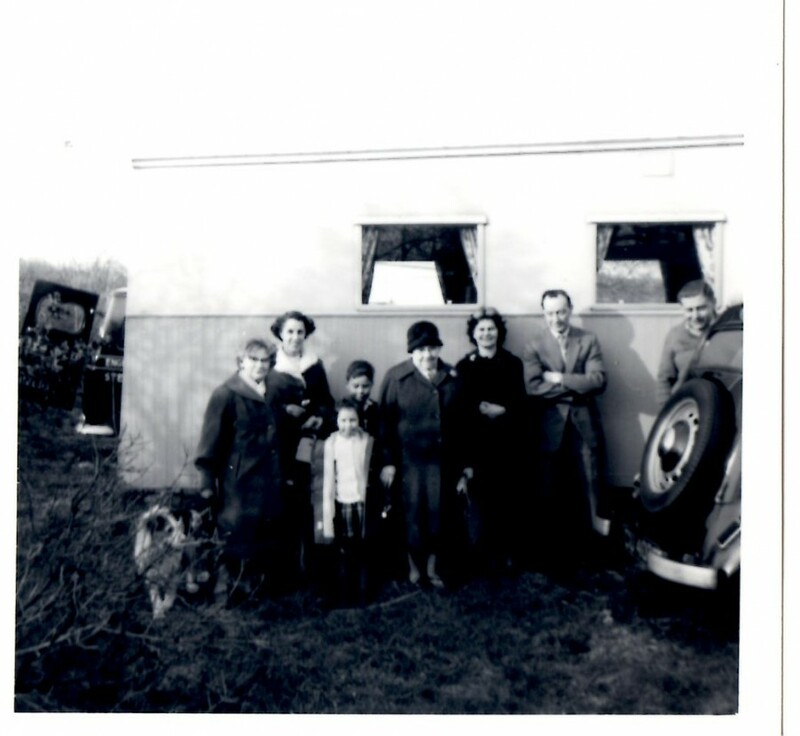 New in 1961 to a site at Egglestone Abbey near Barnard Castle, the van was bought by the Smith family when it was just a year old. 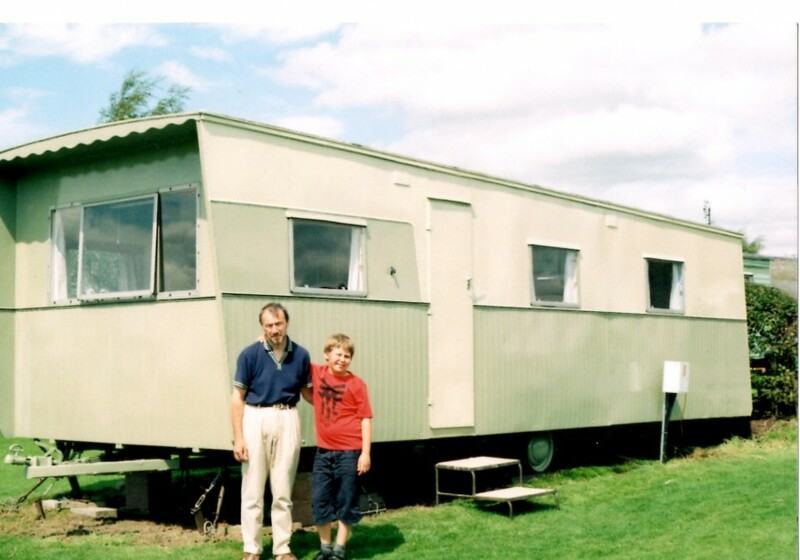 It then moved to nearby Winston, County Durham, and in 1964 to Low Moor Farm, Kirkby Thore, 8 miles east of Penrith. 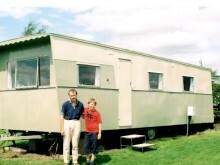 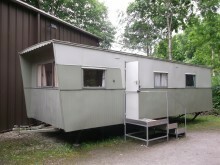 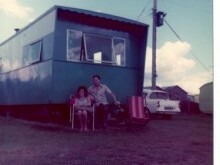 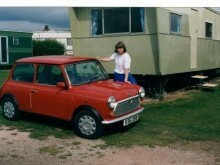 The Smith family maintained and used the caravan on the same site until September 2012. 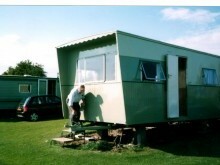 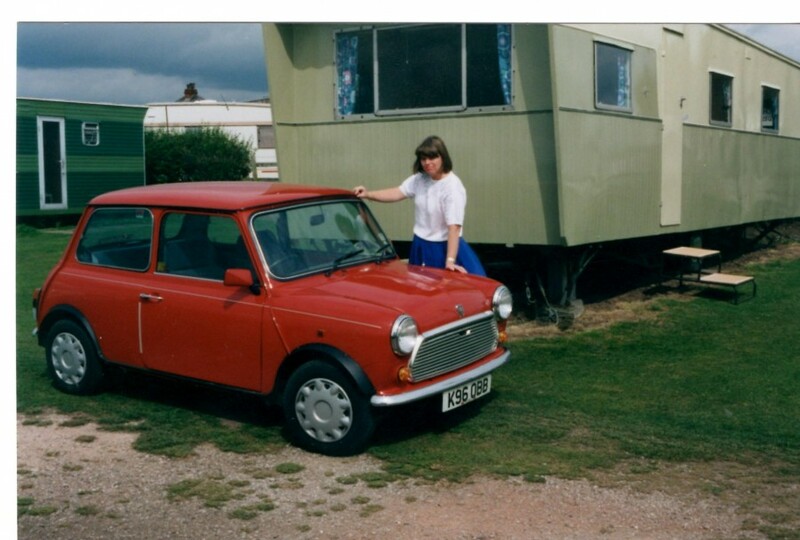 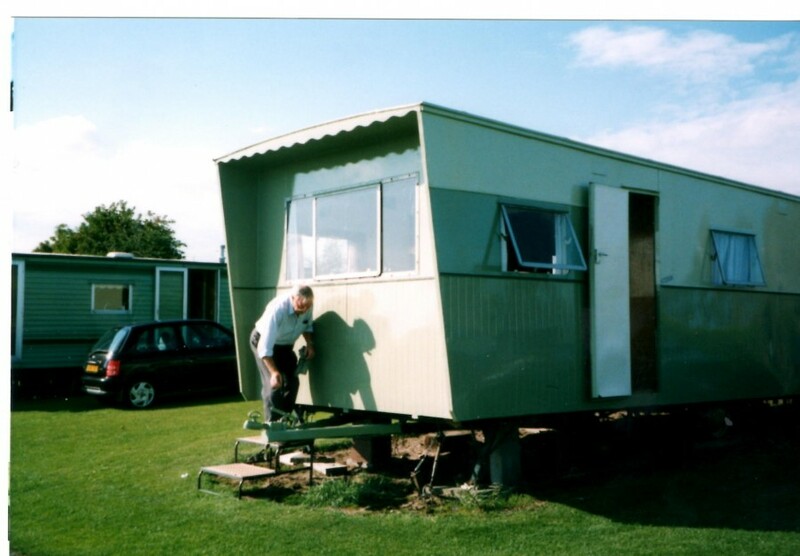 Planning regulations meant it was repainted from its original bright blue exterior colour to the current colours to help limit the visual appearance of caravan sites within the landscape. 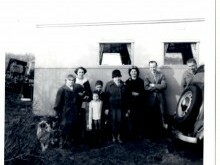 Bluebird Caravans of Poole in Dorset was founded by William Knott in 1935 and re-lauched in 1946. 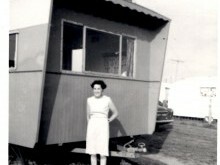 By the early 1950s they were the world’s second largest producer, supplying 350 static and touring caravans per week. 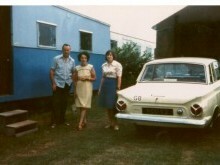 Following a merger with main rival Sprite in 1963 to form Caravans International, Bluebird concentrated on the larger touring models and static caravans. 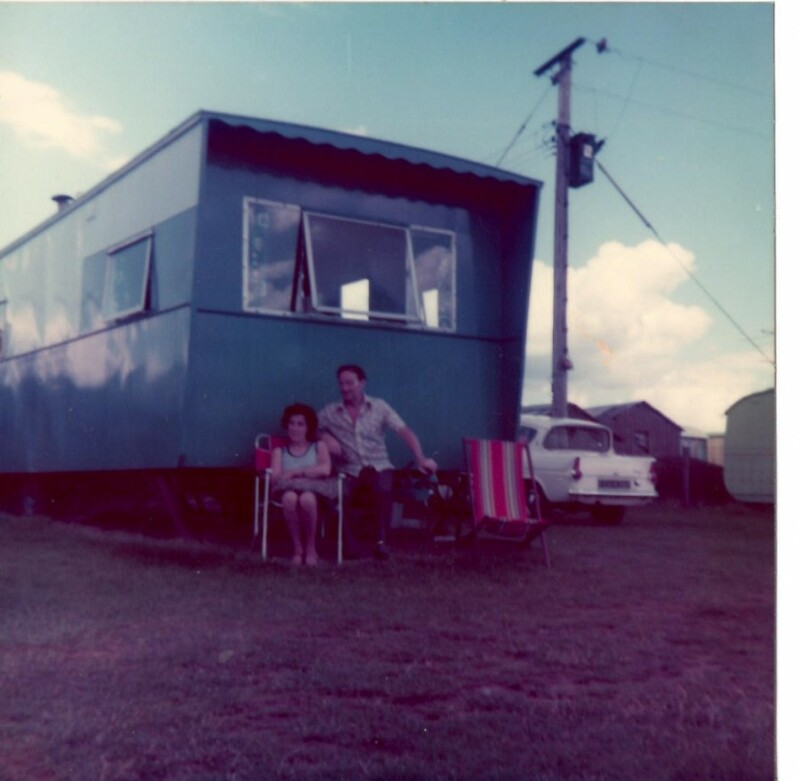 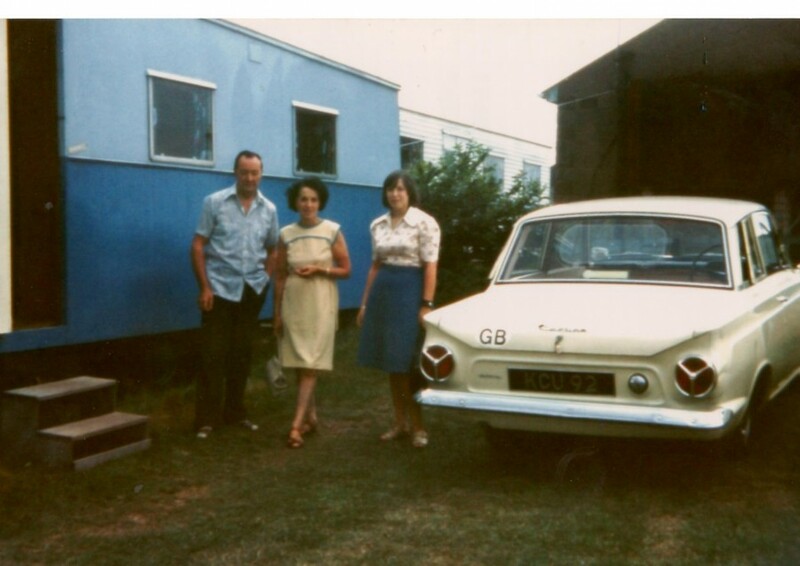 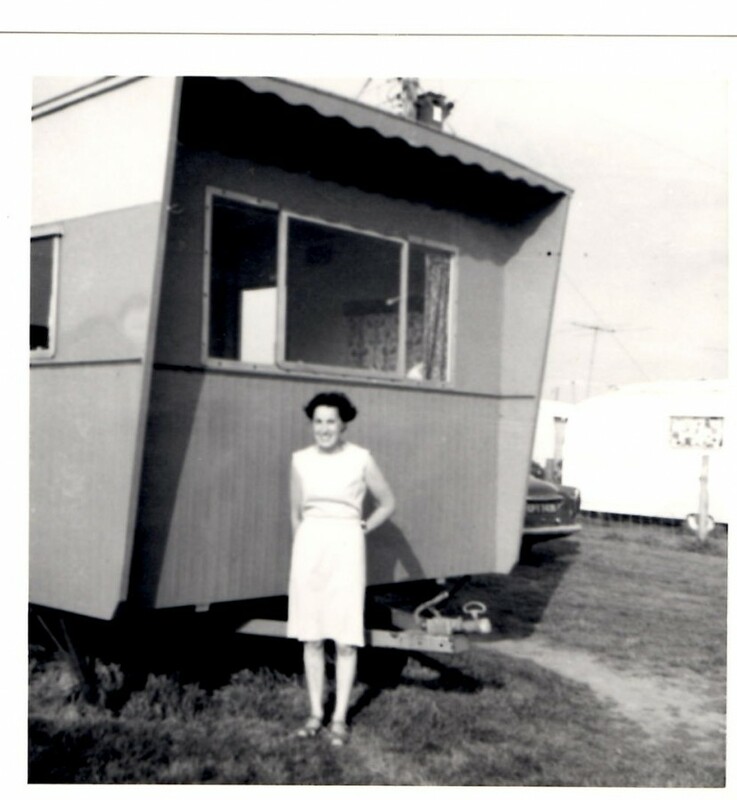 Knott left the company in 1967 and formed BK Caravans, still manufacturing what are now called holiday homes owned by parent company Willerby Holiday Homes, Hull.